This is a 2.39 acre lot zoned as C-1 Neighborhood Commercial. Utilities in the street. Currently no curb or gutter. 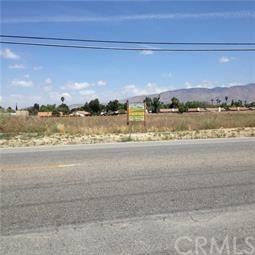 The lot 165 Wide , and 629 long.Buyer to verify all land use and zoning with Hemet Planning Department.